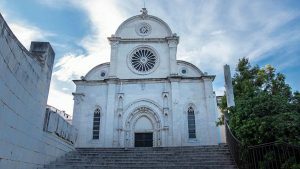 Šibenik’s most recognisable landmark – and a UNESCO World Heritage Site – St James Cathedral is an architectural marvel with its interlocking stones and famous dome. 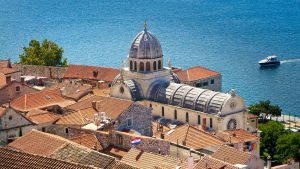 Built over a period of 100-plus years from 1431-1535, the cathedral showcases a unique blend of Gothic roots and Renaissance finesse. 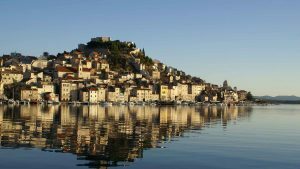 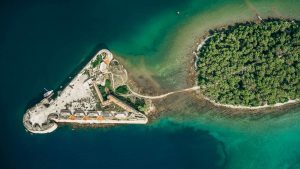 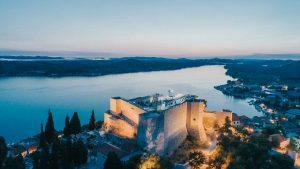 Quite the spot for historic finds, Šibenik also offers a second UNESCO site: the distinctive, Venetian-period St Nicholas fortress. 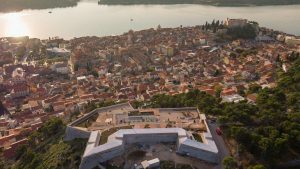 Meanwhile, the oldest monument in the region – St Michael’s Fortress – dates to the eleventh century; it now plays host to a lively open-air theatre, featuring performances throughout the summer.